Beautiful Waterfall Shypot Comes Out Of A Rocky Hillside In Forest... Stock Photo, Picture And Royalty Free Image. Image 77096982. Stock Photo - beautiful waterfall Shypot comes out of a rocky hillside in forest. spectacular landscape on mountain river view from the top. popular travel attraction in Ukrainian Carpathians. 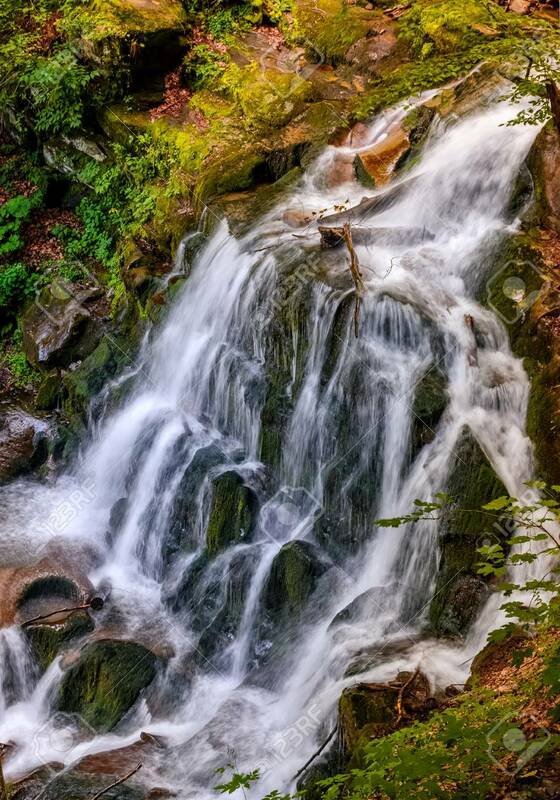 beautiful waterfall Shypot comes out of a rocky hillside in forest. spectacular landscape on mountain river view from the top. popular travel attraction in Ukrainian Carpathians.